If you only read one article I’ve written, please let it be this one. 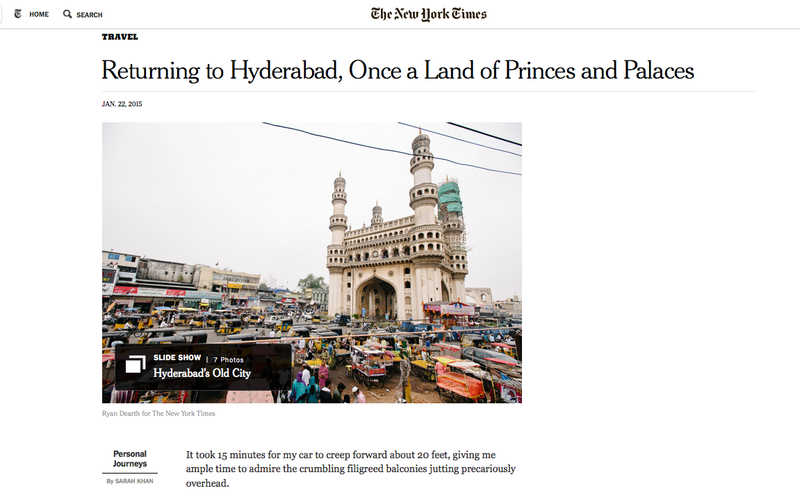 My second feature in this weekend’s New York Times is on a subject very dear to my heart: a Personal Journeys piece on the rapidly vanishing history of Hyderabad, the city in India where my family is from. Wait for it in the weekend’s paper, or just read it here. I’d love to hear what you think! Update: this story won Gold for the category Personal Comment in the Society of American Travel Writers’ Lowell Thomas Awards. Your NYTimes piece on Hyderabad is an unforgettable journey crafted with an impeccable choice of words. 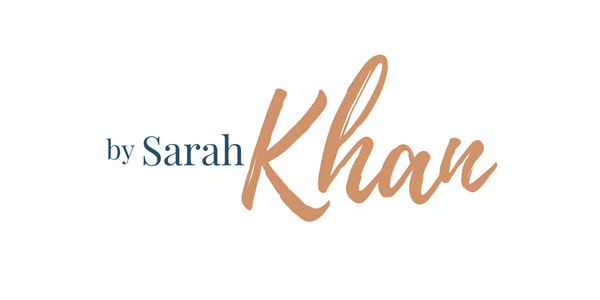 As I second generation Hyderabadi expat born and brought up in the Middle East, you struck a very familiar chord with not only me, but my entire extended family whom I have shared your article with. Great work on this. What would be best way to get in touch with you?